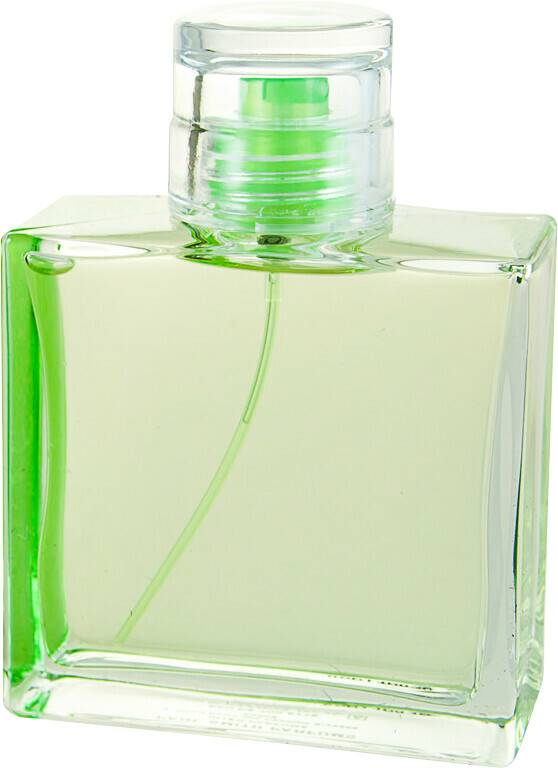 Paul Smith Men is a daring men's fragrance with woody, green and aromatic notes. This fragrance marries the classic with high fashion but above all reflects the true image of Paul Smith who says 'a perfume should always whisper never shout'. Top notes: (citrus, spicy) Bergamot, Brazilian Orange, Lavander, Basil and Cardamom. 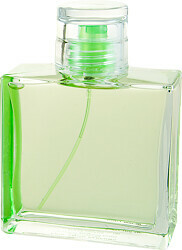 Heart notes: (Peppery, fresh and elegant) Green Fig and Violet Leaves, Hyacinth and Geranium. Base notes: (rich and oriental woody) Oakmoss, Vetiver, Sandalwood and Biomusk. Paul Smith Men Eau de Toilette Spray is rated 4.0 out of 5 by 1. Rated 4 out of 5 by HJR2012 from Classic everyday fragrance Really good value. Nice fragrance on a man for everyday.